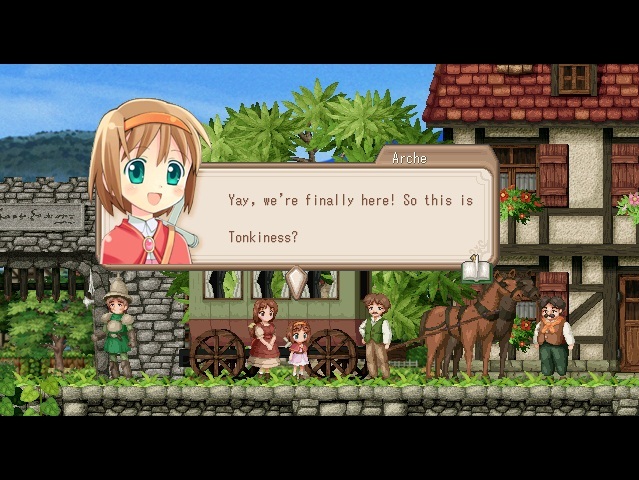 The localization group behind Steam hit Recettear already has a third project in the works. 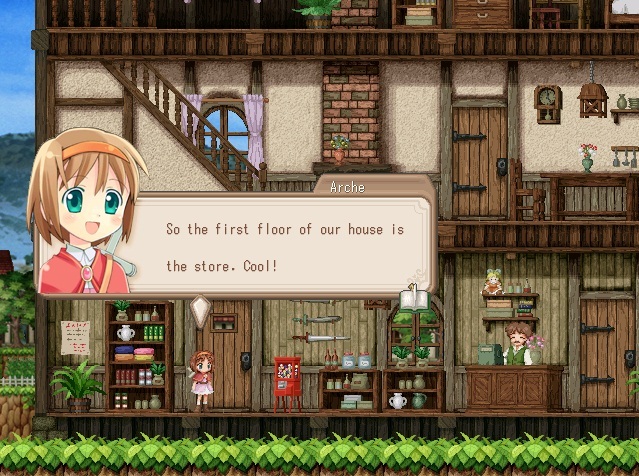 Recettear: An Item Shop's Tale, Steam's first independent JRPG, immediately charmed the pants off of tens of thousands of gamers, and has gone on to sell over 140,000 copies (and counting). 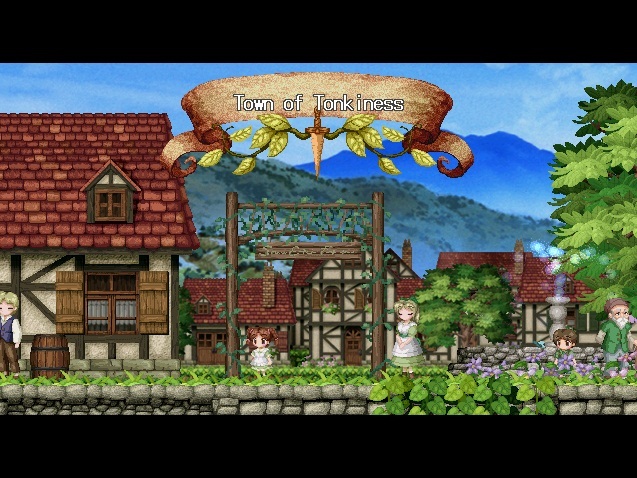 This was something of a smashing success for Carpe Fulgur, the group responsible for translating the game into English, which announced a second localization project from Japanese developer EasyGameStation called Chantelise in early 2011. Perhaps because its success continues to grow, Carpe Fulgur has already announced a third project before Chantelise has had a chance to see daylight. 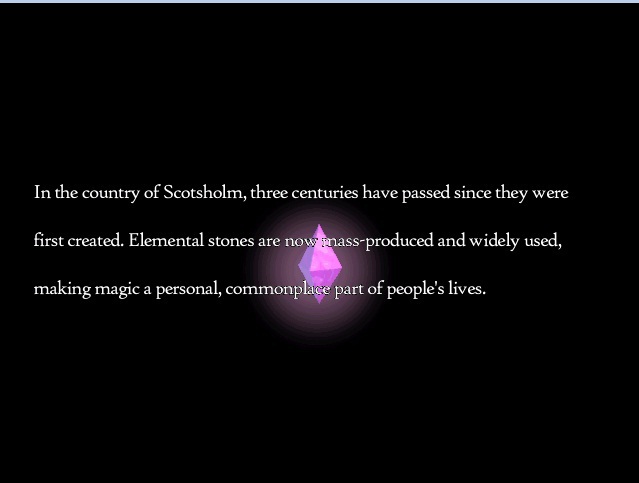 Carpe Fulgur hammered out a deal to handle a game called Fortune Summoners: Secret of the Elemental Stone, developed by Lizsoft rather than EasyGameStation this time. Carpe Fulgur's Andrew Dice describes Fortune Summoners as a "side-scrolling platformer action-RPG, cut from the same sort of cloth as Zelda II, Wonder Boy or the original Ys III" that features combat and puzzle elements that will at times require clever usage of the game's three party members. Fortune Summoners' party members consist of three females: a strong swordfighter, a water spellcaster, and a fire spellcaster. These screens are a first look at Carpe Fulgur's work on the game, which it says is progressing very quickly. A Japanese trailer is below, with gameplay that kicks off about halfway through. Dice hopes to get Fortune Summoners on virtual shelves sometime between November-December 2011, though a demo will be available earlier. Meanwhile, he believes that Chantelise will be released by the end of July. Here's the Chantelise trailer. Both titles look like more of the fun, somewhat complex gameplay buried in a super-cutesy exterior as seen in Recettear. Carpe Fulgur seems to know its stuff when it comes to Japanese indie games, so I'm looking forward to seeing what these games offer, other than repeated, high-pitched squeals that force me to turn down my speakers lest neighbors think I'm doing something freaky.